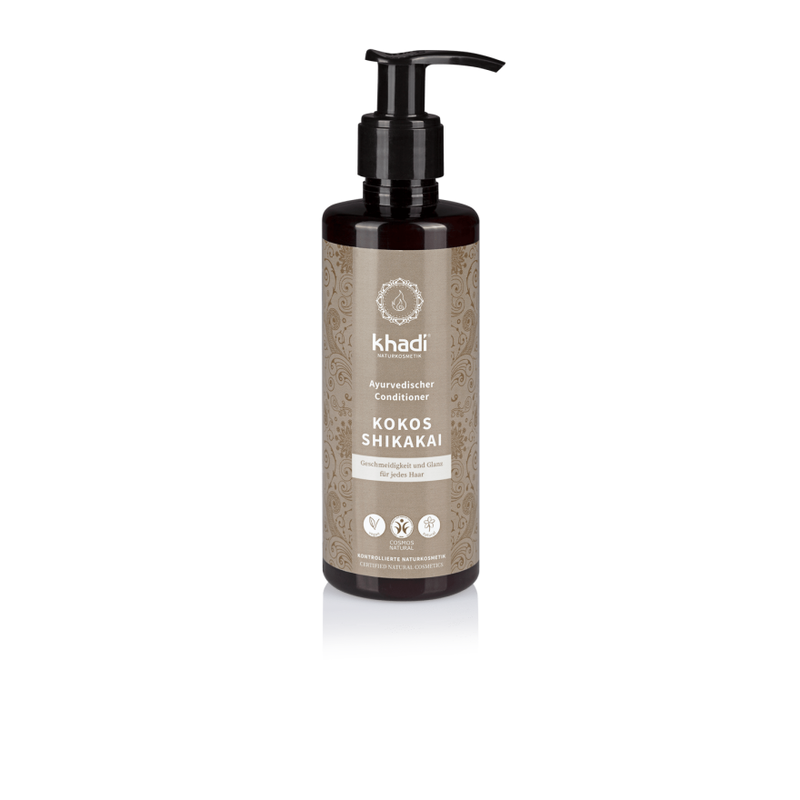 Produktinformationen "Khadi Kokos Shikakai Conditioner"
Spüre, wie der sanft duftende, cremige Conditioner Dein Haar intensiv durchfeuchtet und selbst strapaziertes Haar wieder geschmeidig pflegt. 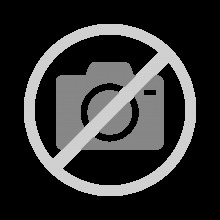 Wertvolle, natürliche Inhaltsstoffe pflegen Deine Haare auf komplett natürliche Weise. Inhaltsstoffe: Aqua, Glycerin, Coco-caprylate/caprate, Cetearyl alcohol, Betaine, Cetyl alcohol, Glyceryl stearate, Sodium PCA, Lawsonia inermis (Henna) extract*, Trigonella foenum graecum (Methika) seed extract*, Hibiscus rosa sinensis (Hibiscus) flower extract*, PCA glyceryl oleate, Olea europaea (Olive) fruit oil, Cocos nucifera (Coconut) oil*, Acacia concinna (Shikakai) fruit extract*, Parfum**, Cetearyl glucoside, Sodium stearoyl glutamate, Lactic acid, Sodium benzoate, Potassium sorbate, Xanthan gum, Sodium gluconate, PCA ethyl cocoyl arginate, Geraniol**, Linalool**, Limonene**, Citronellol**, Citral**, Farnesol**, Eugenol**.